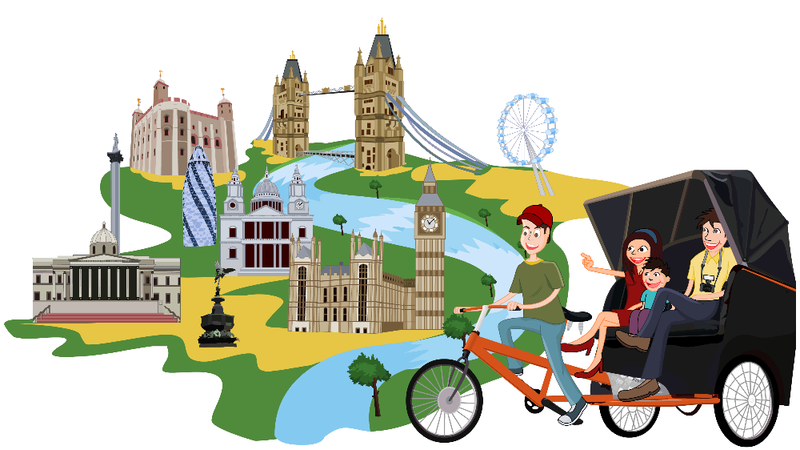 Prepare a day of World known London museums and travel between two of London’s museums in style. If you are looking for a different experience then this is for you . Choose two museums from the list and Start your day in one museum and let us transport you directly to the next. Don’t waste your precious time with the public transport and taxi as our Pedicarriages are the best when it comes to traffic busting. Remember our Pedicarriages are the perfect way of traveling around town. 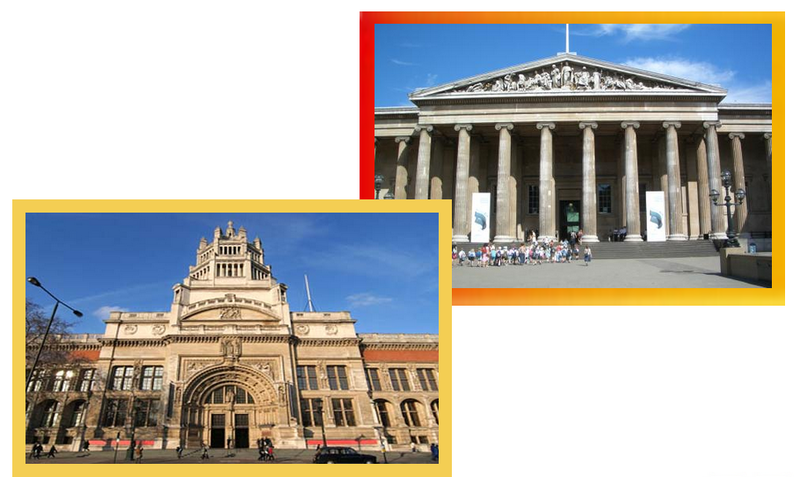 Option 2: Travel between two of London’s museums in style. Minimum 2, maximum 3 passengers per pedicarriage.